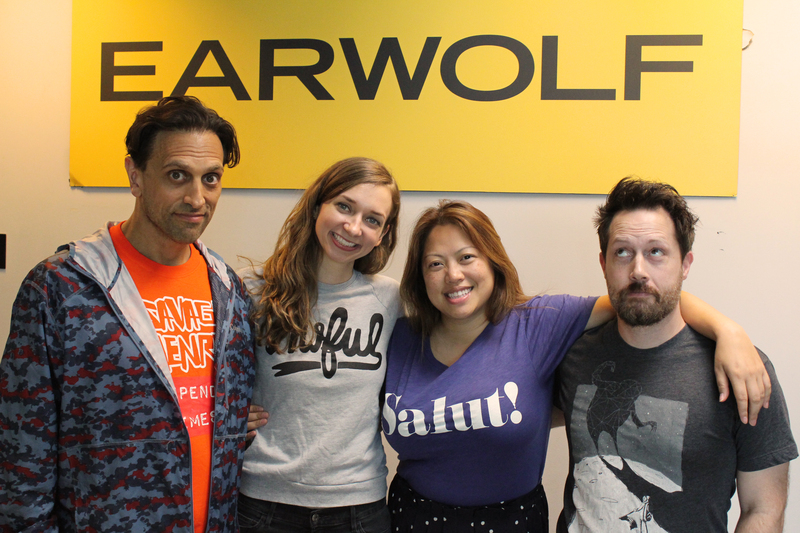 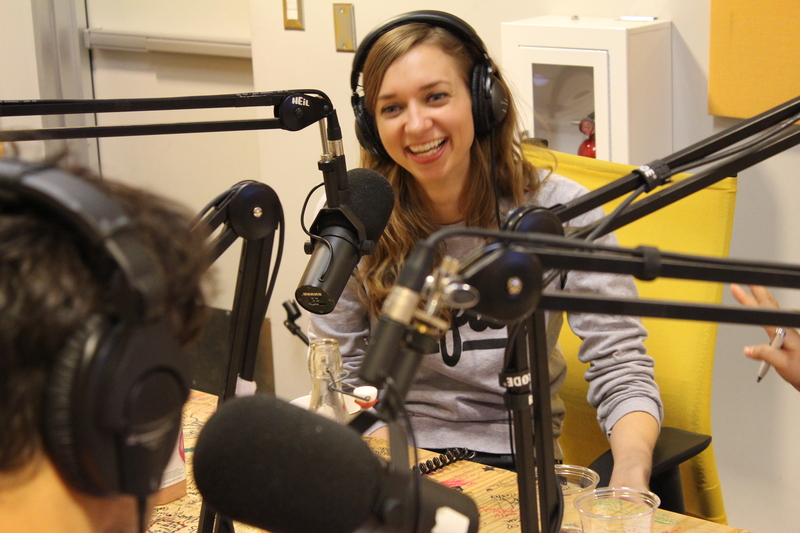 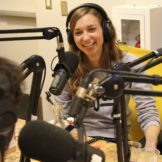 Improviser and actress Lauren Lapkus returns to Who Charted this week for a mid-May chartfest! 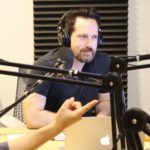 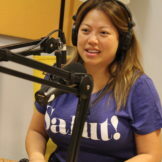 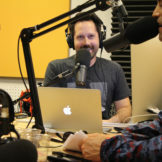 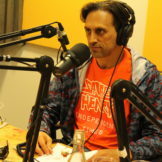 She joins Howard and Kulap in counting down the Top 5 Songs on Billboard’s Hot 100 while pondering over Miley Cyrus’s new leaf and lamenting swimming lesson struggles, and they share their favorite products from Shark Tank during the TV Chart. 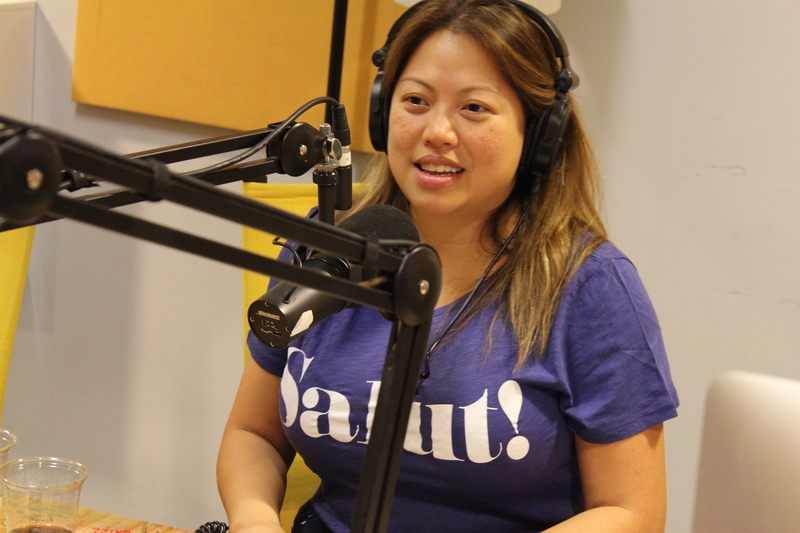 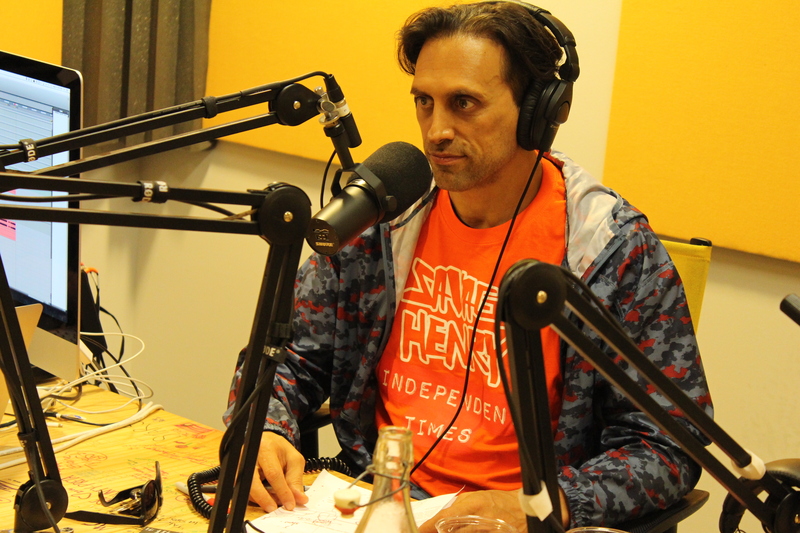 Plus, Kulap reports on her yogativities, and Howard gets a furry visitor during Two Charted! 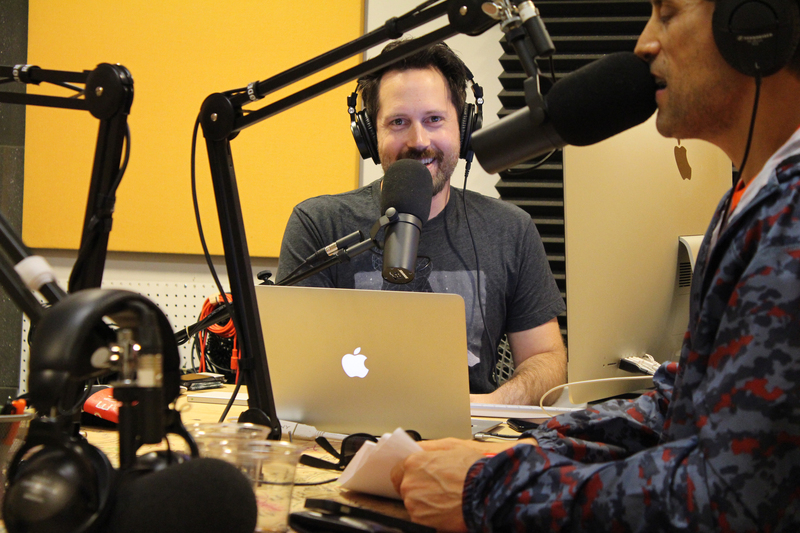 This episode is brought to you by 2 Dope Queens (www.spotify.com/dopequeens).